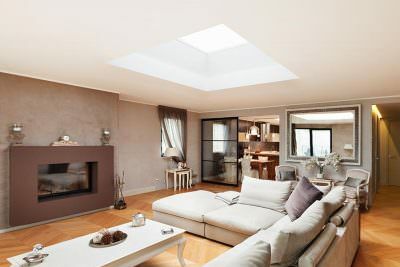 If you have not encountered the term roof lanterns before, you may be wondering how they will add practical value to your property. In Chigwell – and throughout the Essex area – roof lanterns are growing in popularity. This is because they are ideal for introducing light into otherwise dimly lit areas that might otherwise seem dull and unappealing. Natural light can transform a room and make it appear larger in scale. Spaces that are windowless can feel claustrophobic, in which case the introduction of roof lanterns will help. Rather than relying on artificial lighting, you’ll benefit from natural illumination during daytime hours that won’t cost anything – thereby reducing your electricity costs. 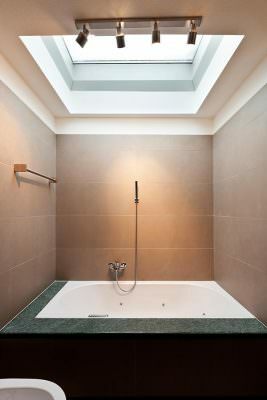 Roof lights need to conform to the same regulations as conventional windows. When selecting the best product for your Essex home, you’ll want reassurance that they’ll provide you with exceptional U-values that will keep your designated space warm and your carbon footprint low. We’ll use our extensive experience to help you find the best product. Regarding how many lanterns you’ll need for your roof, this will depend on the space in question. We would need to visit the area and complete an in-depth analysis first. Bear in mind that roofs return superior U-values – which means we would never recommend installing too many roof lights in the specified location, as this could affect thermal performance. Our uPVC roof lanterns are manufactured by Deceuninck, an internationally recognised and respected company. You can depend on the quality of the roof lights that we install in your loft or onto your flat roof to provide you with a range of visual and practical benefits for a long time into the future – and at a cost you will be able to afford as well. When you buy high-performing roof lanterns from Homeglaze, you’ll be purchasing a product that is backed by a 10-year manufacturer guarantee and will make your home in Essex brighter and more thermally efficient. Whether you are refurbishing your loft space or need a lighting solution for a flat roof, our experienced installation team can help. 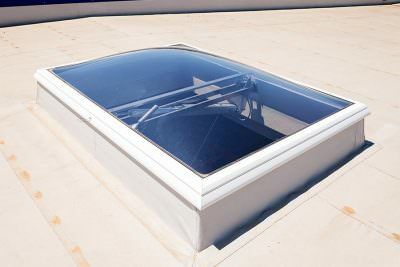 Poorly installed roof lanterns can be expensive and extremely time-consuming to fix. Our products are tailor-made to meet our Essex customers’ specifications, which means they are always made-to-measure and designed to complement the existing architectural styles and design choices of the property that we are working on. 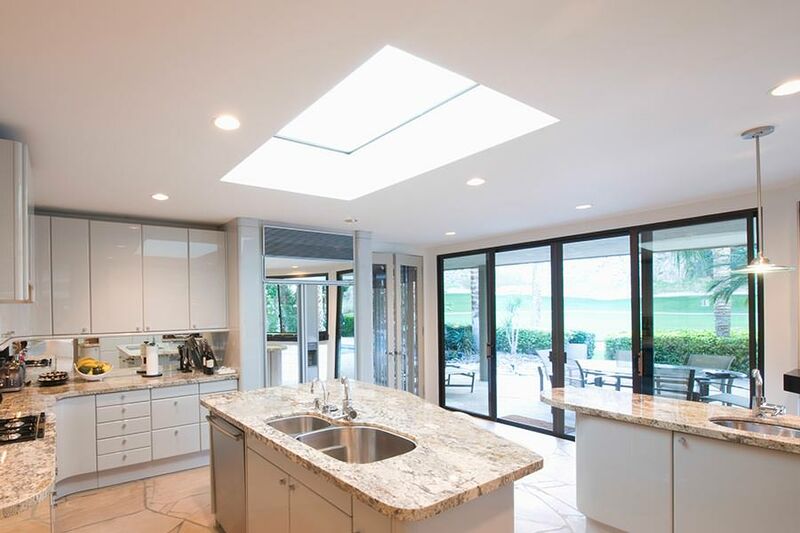 Our consultative approach enables us to help our customers find roof lanterns that are ideally suited to their Chigwell home. From the moment we start work, through to completing the installation and beyond, our specialist team of installers will keep in contact with you to make sure you’re happy with how things are progressing. 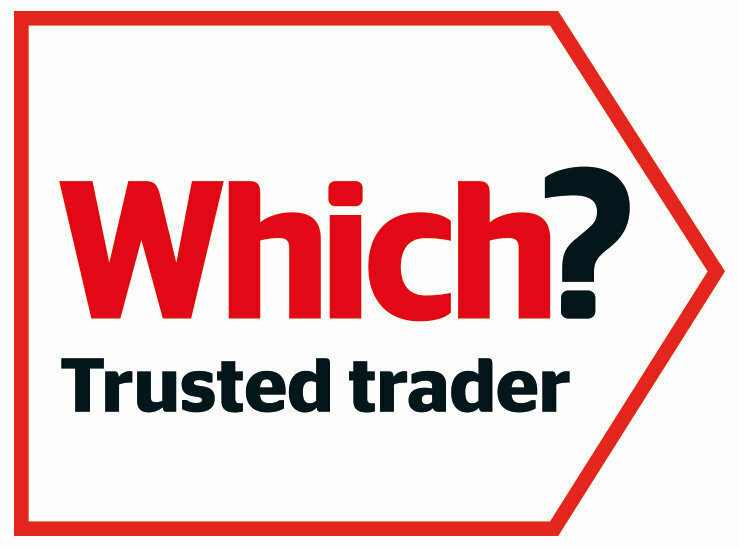 If you want to find out why we’re the first choice for customers looking for roof lantern ideas in Essex, visit our dedicated page on Checkatrade. Over 1000 happy homeowners have reviewed our company – and our satisfaction rating is 9.83. This means you can rely on us to provide you with an exceptional level of service. Wholly energy efficient to keep rooms comfortable with slim sightlines that allow the space to make use of the most natural light possible, our uPVC roof lanterns completely transform any area in which they are installed without the need to change the overall style of your home. Locations in the home that you would often consider dark, stuffy, or dingy will create the appearance of a much roomier and less confined room area of the house. Roof light installations carried out by our knowledgeable team are some of the swiftest and most hassle-free around when compared to other home improvement projects. Those concerned with privacy levels can rest easy knowing that because the lantern’s entering comes from above rather than around, home discretion is always successfully maintained without the need to suffer from an absence of light. Although roof lantern products are often used in commercial properties, they can also be used to brighten the atmosphere of a loft or any other area of your home that has a high ceiling – yet lacks a portal through which natural light can enter. Roof lanterns will benefit your Essex home in other ways too. For example, they may help reduce your heating bill. Homeglaze offers its customers a range of services. When discussing the best practical application for a roof lantern with us, you may want to seek further guidance on the best windows, doors and roofs for your property. We have a strong local reputation, and our porches prices are low too. Contact our experienced team today for further guidance. Benefit from free roof lights prices for your Essex home when you use our online quoting tool. 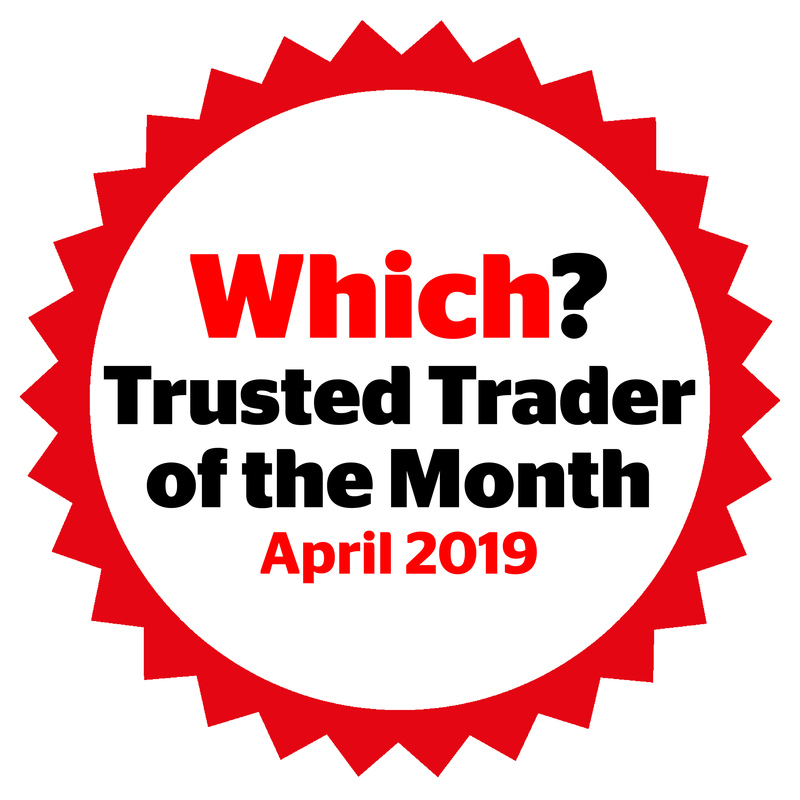 Tell us what you are looking for by supplying us with further information about your proposed design and we’ll respond with some instant guideline prices. Our friendly team is available to answer your questions, so please call us on 020 8502 7560 for further guidance or use our contact page to submit a call back request, in which case we will respond as soon as we possibly can.